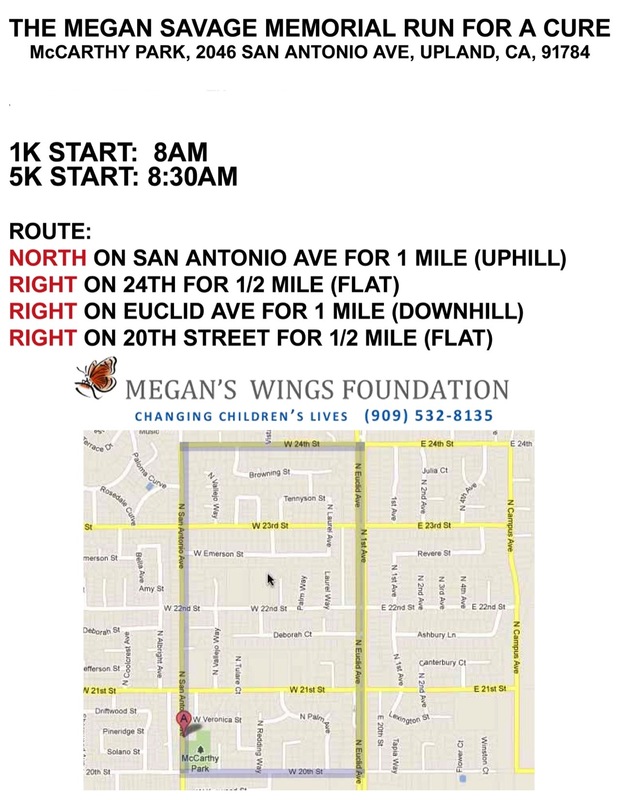 I'm not able to participate in Megan's Race, but would like to make a donation. Thank you for your support of Megan's Wings! Your donation is 100% tax deductible and helps meet the needs of children with cancer and their families. Megan's Wings 501(c)(3) Tax Id # 56-2501762.